Meguro-ku, Tokyo, February 25, 2012—The Walt Disney Company Japanannounced today that it will stage the first-ever D23 Expo Japan, a special event for Disney fans created by D23: The Official Disney Fan Club. D23 Expo Japan, the first Expo to be held outside the U.S., will feature an array of engaging presentations, hosted by senior Disney creative executives, showcasing what’s on the horizon from across The Walt Disney Company, including theme parks, movies, television, music, and interactive gaming. Fans will enjoy unique experiences; have the opportunity to purchase one-of-a-kind merchandise and collectibles; meet many of their favorite Disney characters; and delight in countless other surprises. 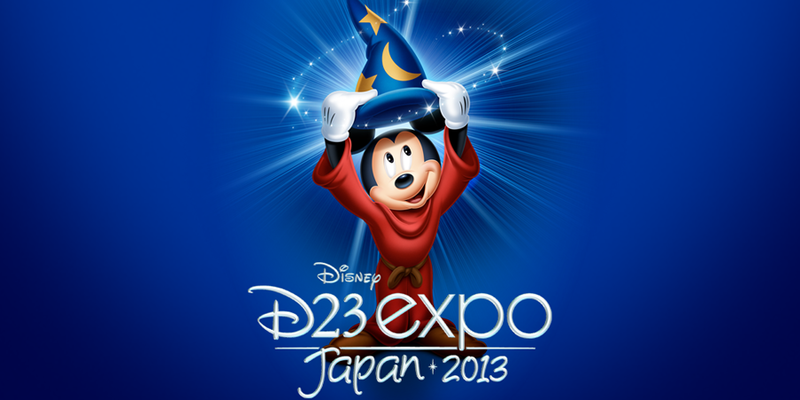 D23 Expo Japan will take place October 12–14, 2013, at the Tokyo Disney Resort® in the Maihama area. Expo ticketing and program information will be announced in March. D23 Expo Japan will also feature two special exhibitions celebrating landmark Disney milestones. 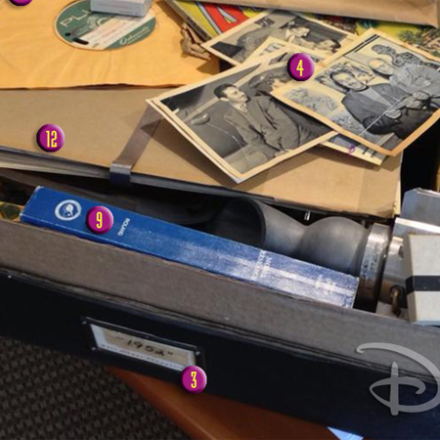 First, to pay homage to The Walt Disney Company’s 90th Anniversary, D23 and the Walt Disney Archives will present Treasures of the Walt Disney Archives, featuring nine decades of treasures from the Archives’ vast collection. Plus, the Tokyo Disney Resort will celebrate its 30th year with a special retrospective exhibit. This special exhibition, presented by Oriental Land, operator of Tokyo Disney Resort, celebrates this milestone year by making D23 Expo Japanpossible. Further details will be posted at http://disney.jp/D23 as they become available. This event is supported by JCB Co., Ltd, and The Dai-ichi Life Insurance Company, Limited as official sponsors. Disney fans from around the globe flocked to Anaheim, Calif., for the first D23 Expo: The Ultimate Disney Fan Event, in September 2009, followed by a second in August 2011. 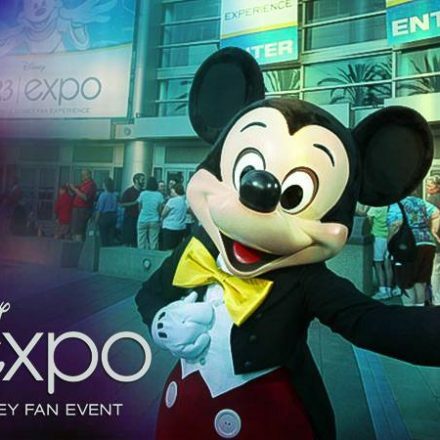 The next D23 Expo will take place August 9–11, 2013, at the Anaheim Convention Center and will feature: the 2013 Disney Legends Ceremony; a special exhibit from the Walt Disney Archives; the Collectors Forum, where Disney fans can buy, sell, and trade Disney collectibles, memorabilia, and merchandise; an all-new Fan Art Contest themed to the upcoming 50th anniversary of Mary Poppins, and a massive show floor full of special opportunities to see what’s on the horizon for Disney around the world. The Walt Disney Company, together with its subsidiaries and affiliates, is a leading diversified international family entertainment and media enterprise with five business segments: media networks, parks and resorts, studio entertainment, consumer products, and interactive. Disney is a Dow 30 company and had annual revenues of about $42.3 billion in its last fiscal year. D23: The Official Disney Fan Club celebrates the remarkable past, present, and future of Disney, taking its name from 1923, the year Walt Disney founded his world-famous company. D23 unlocks the magic of Disney with a host of exclusive benefits, including a quarterly publication, Disney twenty-three; a rich website at www.D23.com; a weekly e-mail newsletter; an array of discounts and special offers; and free gifts throughout the year; as well as exclusive events created especially for its members.